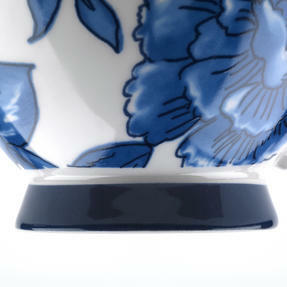 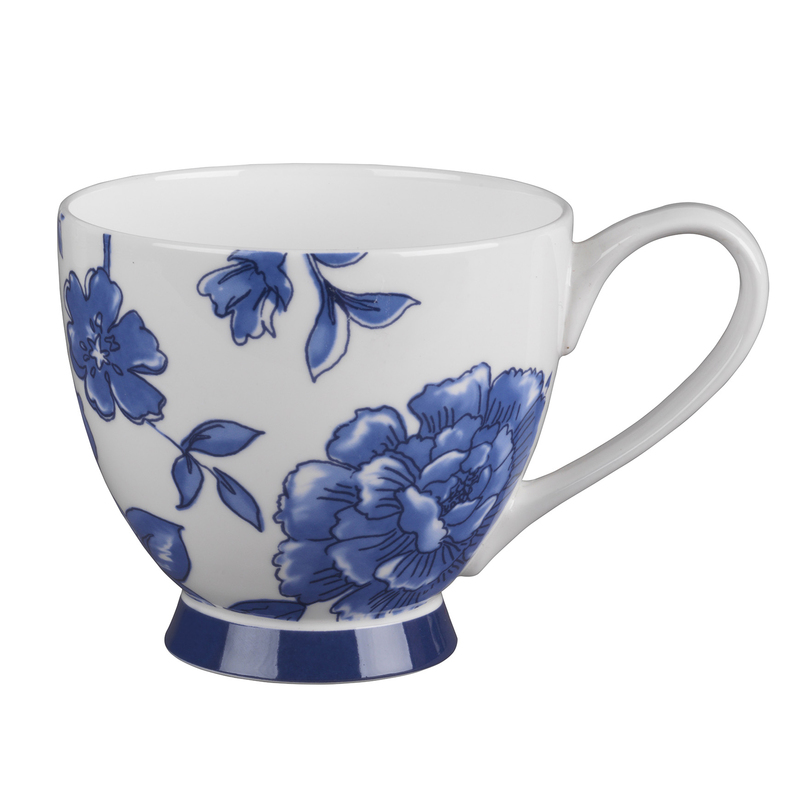 From Portobello by Inspire, this gorgeous mug provides a more opulent way to enjoy your cup of tea. 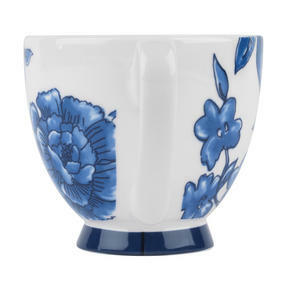 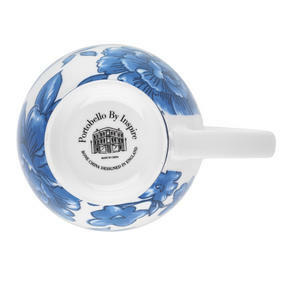 With elegant features and stunning, painted royal blue flowers on a cream background, this exquisite footed mug looks charming in any setting. Crafted from bone china with a gloss finish, it is microwave and dishwasher safe, making it practical for everyday use and convenient to clean. 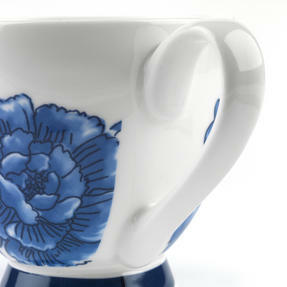 Ideal as a gift, or simply to treat yourself, this beautiful mug is the perfect addition to every home.